Love these guys. 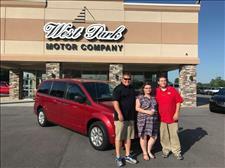 This is our second vehicle we've purchased from them in 3yrs and we'll continue to only purchase through them. The folks here know what they're doing and care about giving you that exceptional customer experience. Best dealership around! I have to say that buying vehicles in the past have been the worse nightmares that my family and I have experienced. BUT at West Park these guys made it a breeze they let me take the vehicle home for a day test drove all I wanted. I came back we sat down worked the figures out talked for a few minutes just messing around. They asked for my S.S. number and made a copy of my Drivers license asked my address etc. I own my own business so I was really anxious to get to work this was at 9 am now and I just been there 30 minutes at the most. I said that at 12 noon could come back and sign the paper work. I got there at 12 noon the paper work was ready I signed where needed and BS for 10 minutes and I was out of there. "THE BEST CLOSING EVER". Now I just want to go back to visit for the heck of it. I wish West Park all the best. 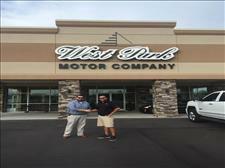 This was our first experience with West Park Auto. Our salesman was BJ Marsh. He made the experience very seamless and was very hands on throughout the entire process. 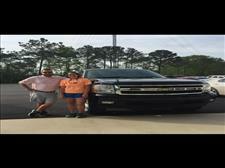 By far the best experience that my husband and I have had with purchasing a vehicle. 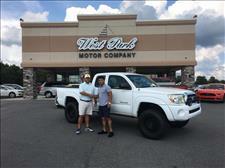 If you are in the market to purchase a great used car, I highly suggest that you go see BJ at West Park Auto. 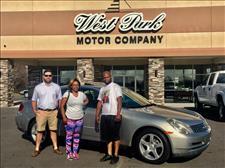 No one likes the experience of buying a car, but the folks (BJ,Kyle, and Eric) at West Park will change your mind. Knowledgeable, professional and friendly are words that come to mind. 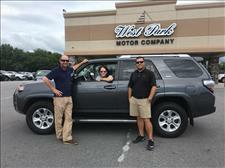 They helped me find the perfect used car for my 87 year old mom who needed a safe, clean, reliable compact car. They even let me take car to her as she doesn't drive in town anymore!!  They are just great and I would highly recommend them to anyone anytime if you are looking for a reasonably priced used car. Thanks guys, you are the best!!!! Worth the 2 hour drive! BJ is great! This was the best experience buying a car. Great people, get place and a great car! We would highly recommend them to anyone in the market for a vehicle. Awesome thanks to BJ Marsh.....Great service here. 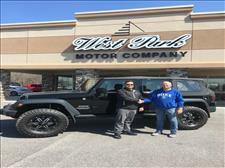 Purchased a 2012 Jeep Grand Cherokee today from West Park, this is my second vehicle from them. 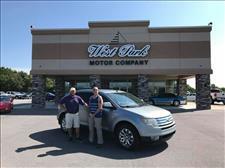 BJ and Kyle were able to find exactly what my wife and I were looking for at this right price too! Always a laid back easy going atmosphere! 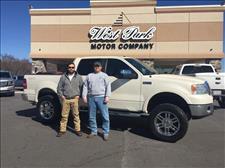 The next time you're looking for a clean late model used car or truck, make your first call West Park Motor Company!!! Just bought my truck from BJ Marsh and have nothing but good things to say about the entire experience! Everyone was so friendly and helpful from letting me test drive for the weekend to watching my son while I did paper work all afternoon ?...I would HIGHLY recommend making your next car/truck purchase here! I bought a F150 Ford 4X4 . BJ was my salesman. Great guy and easy to work with. I definitely will go back and buy another vehicle. Great place to buy a truck from . Thanks again.